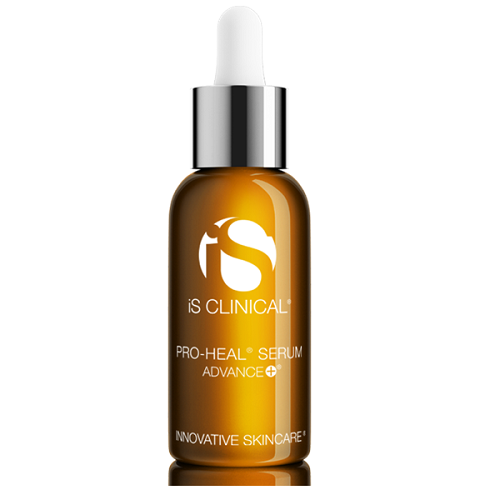 I really love this Vitamin C serum. 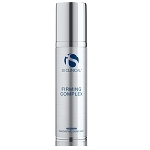 I have rosacea and it does not irritate my skin. I would highly recommend it! 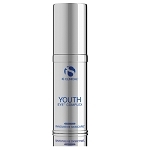 Love this product, have used it for a while. 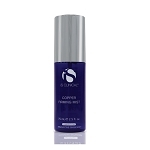 iS CLINICAL Copper Firming Mist - 2.5 oz.